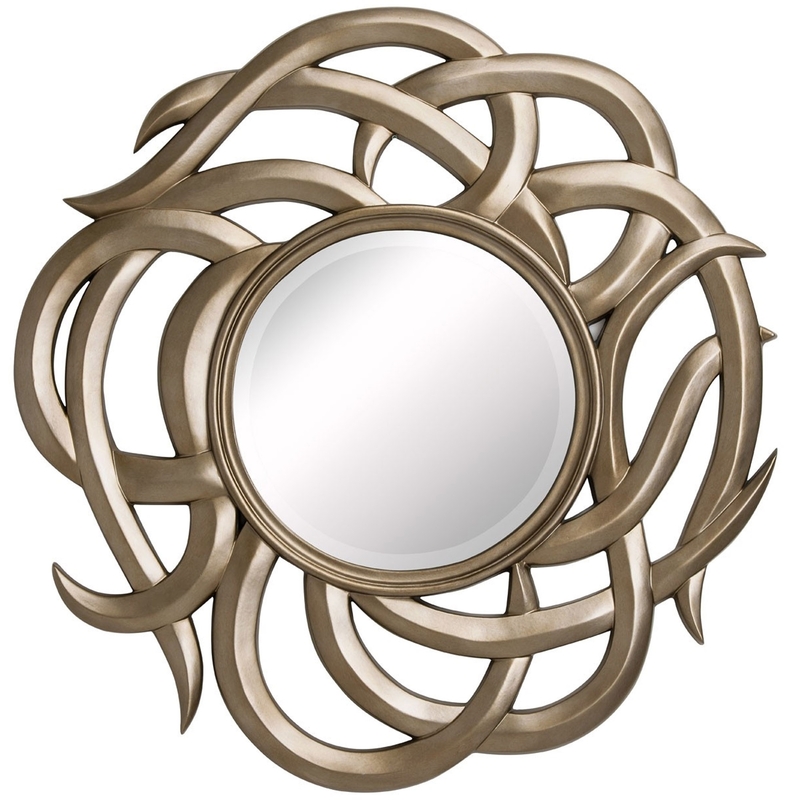 Make your home look a lot more interesting and eye-catching by introducing this fantastic Chirico Wall Mirror. This wall mirror has a rounded interior, with a very unique frame. The frame consists of branch-like pieces which effortlessly curve int each other, surrounding the frame and creating a very appealing and attention grabbing piece.